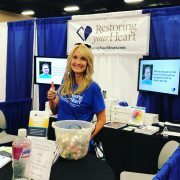 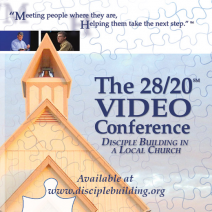 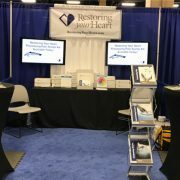 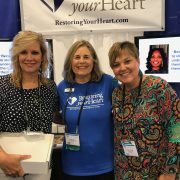 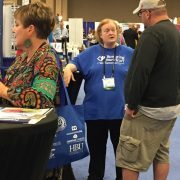 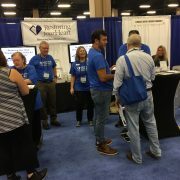 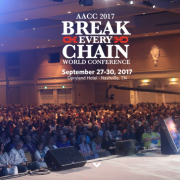 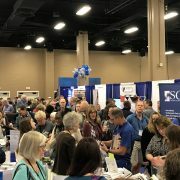 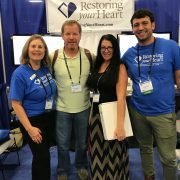 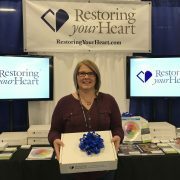 WDA’s Restoring Your Heart Ministry had a busy and fun week meeting all kinds of counselors, lay leaders and ministers at The American Association of Christian Counselors World Conference. 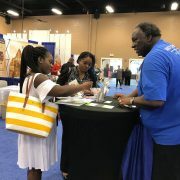 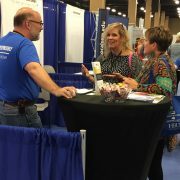 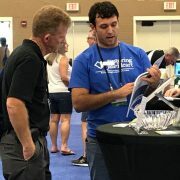 Our RYH staff and Booth Volunteers were manning the booth from Wednesday to Saturday and had wonderful time telling people about the benefits of RYH for Counselors and Pastors and Leaders. 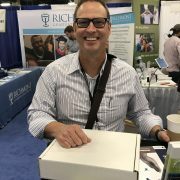 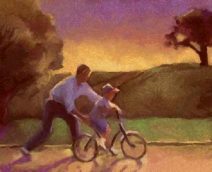 We redesigned out RYH webpage to provide plenty of information about how the RYH Group Experience can work along a Counselors group setting and also how a Pastor or Leader in the Church can begin a RYH Ministry. 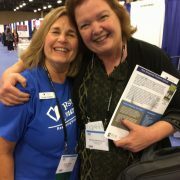 Check out some of Photos on our Facebook Page too!